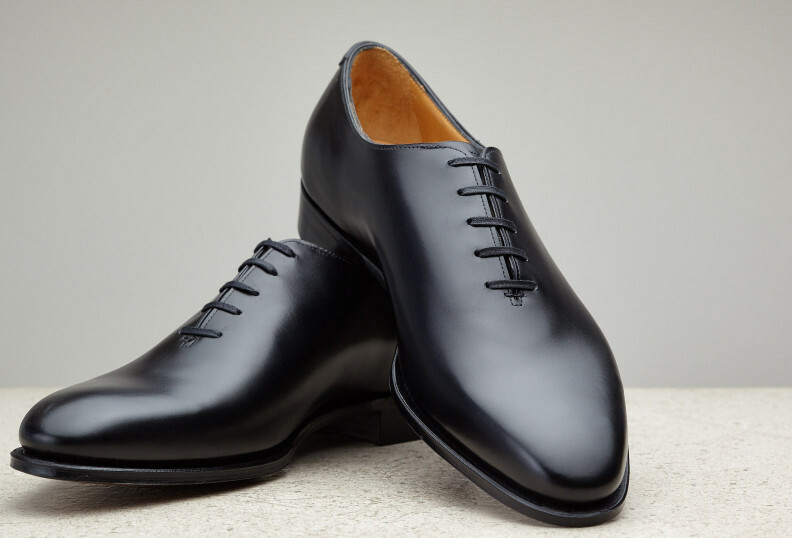 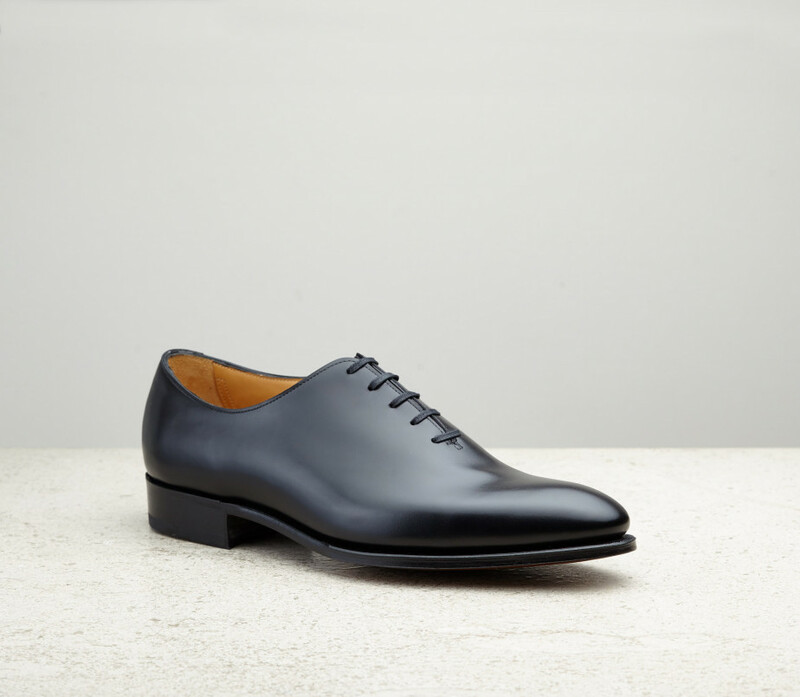 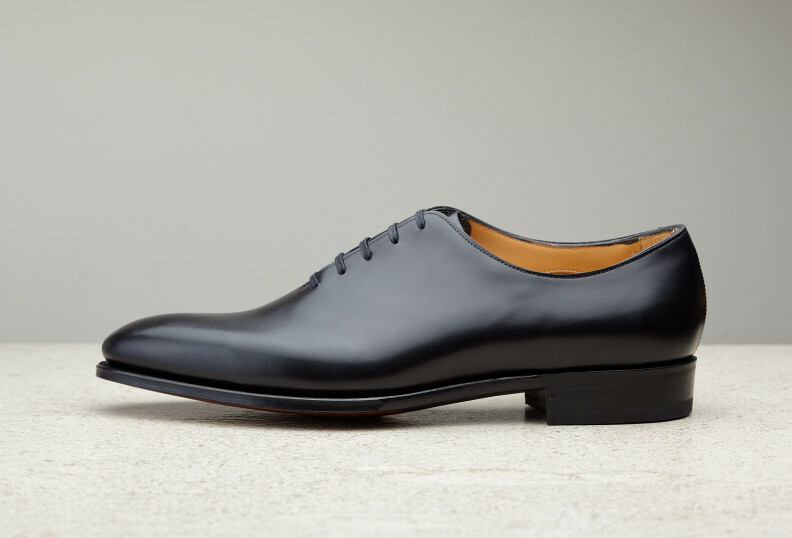 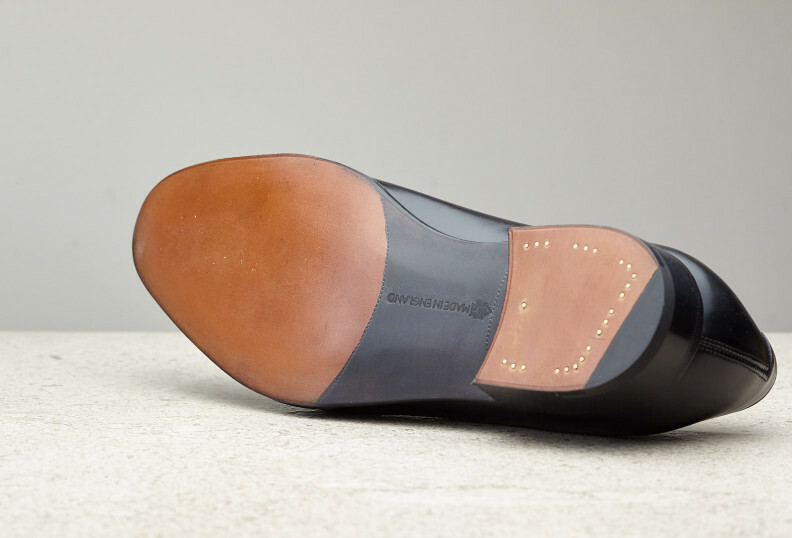 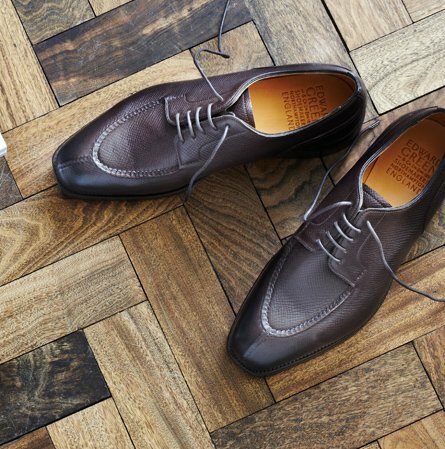 Cut from a single piece of the finest calfskin available, the Newbury wholecut is a singularly elegant shoe. 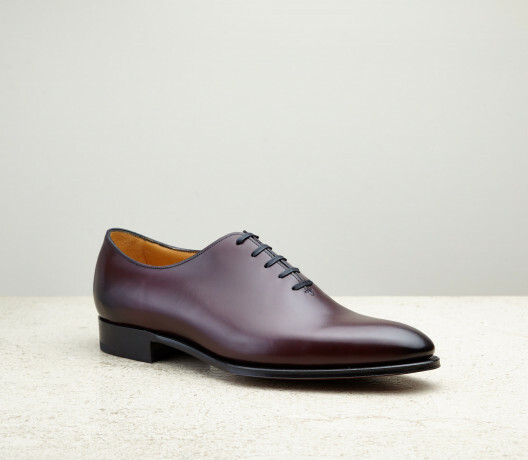 The almond 915 last gives the Newbury a rakish, contemporary appeal. 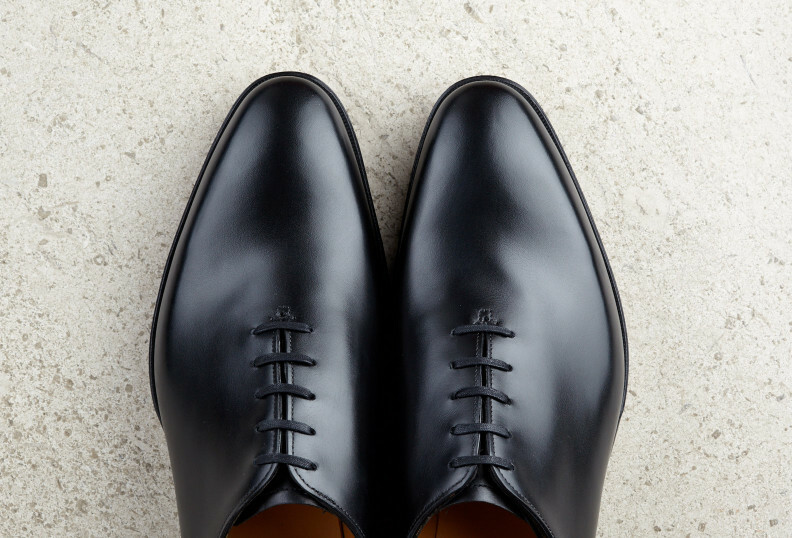 We select the finest French and Italian calfskins for a tight grain and superb shine. 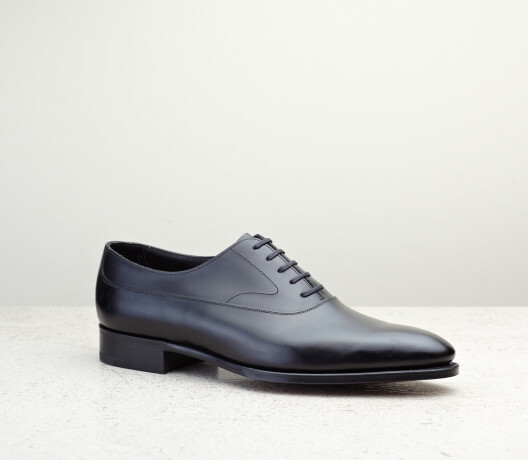 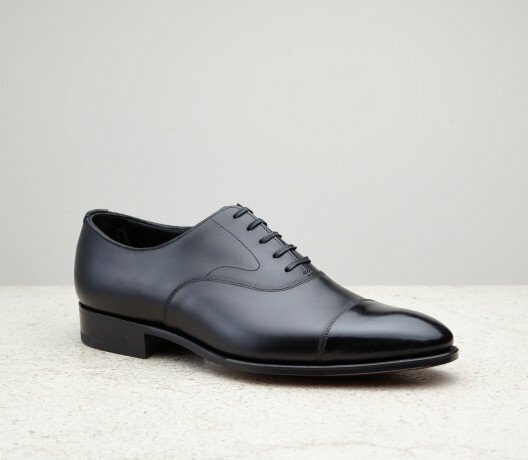 Black box calf is the classic choice for smart formal footwear.